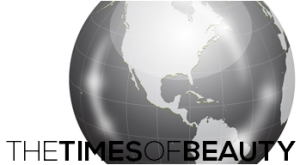 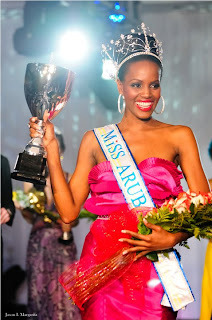 Meenakshi Subremani from the Montserrado County was crowned Miss Liberia 2010 at the Unity Conference Centre in Monrovia. 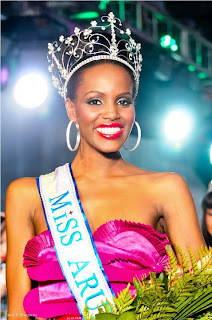 She will represent Liberia in Miss World 2011. The first runner-up is Amah Bangura and the second runner-up is Ruth Situah. 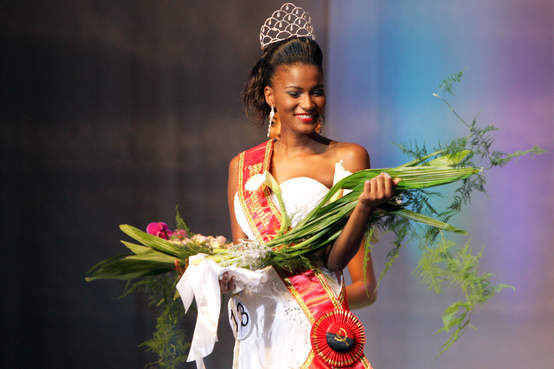 Leila Lopes (23, 1.79m, London) was crowned Miss Angola 2011 at the Centro de Convenções de Belas in Luanda. She will represent Angola in Miss Universe 2011 (photo, above). 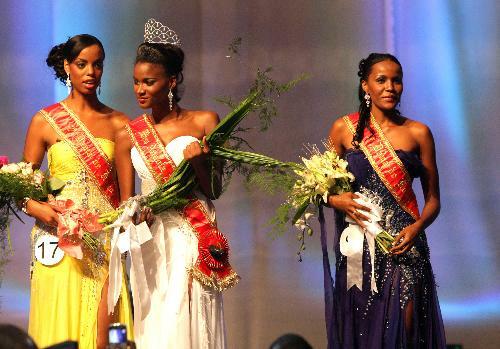 The first runner-up, Edmilza Mota dos Santos (20, 1.73m, Malanje) will compete in Miss World 2011 (photo, first below). 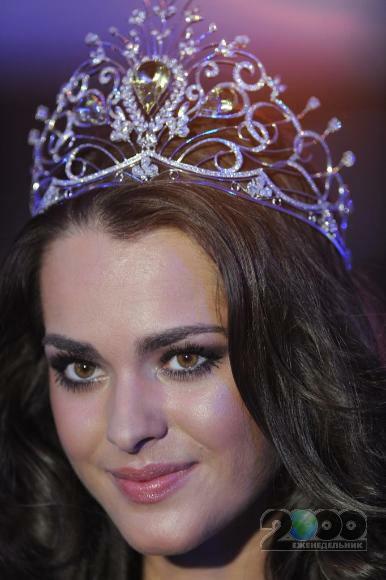 Elizandra Lopes finished third. 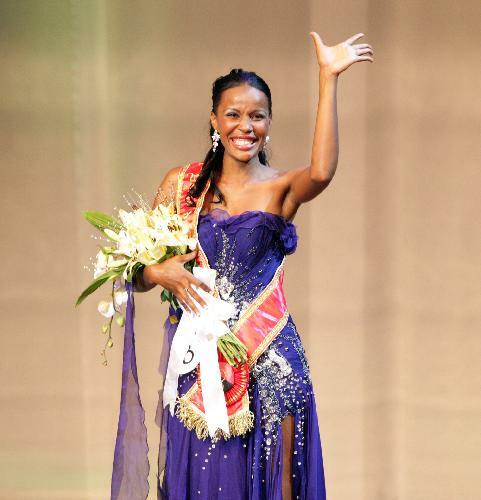 Bokang Montjane (24, 1.74m, Johannesburg) was crowned Miss South Africa 2010 at the Superbowl in Sun City. She will represent South Africa in Miss World 2011 and Miss Universe 2011. The first runner-up is Dhesha Jeram and the second runner-up is Bianca Coutinho.